In the last few decades, society has become increasingly concerned about the possible impacts of chemicals to which humans and environmental organisms are exposed. In many countries, this has led to the implementation of stringent chemicals legislation and to the initiation of ambitious risk assessment and management programmes. However, it has become increasingly apparent that the magnitude of the task exceeds the availability of resources (experts, time, money) if traditional test methods are employed. This realization, coupled with increasing attention to animal welfare concerns, has prompted the development and application of various (computer-based) estimation methods in the regulatory assessment of chemicals. These estimation methods include “structure-activity relationships” (SARs) and “quantitative structure-activity relationships” (QSARs), which are collectively (and confusingly) referred to as (Q)SARs. The methods and tools can be used to predict the physicochemical, biological (e.g. toxicological) and environmental fate properties of molecules from the knowledge of chemical structure. 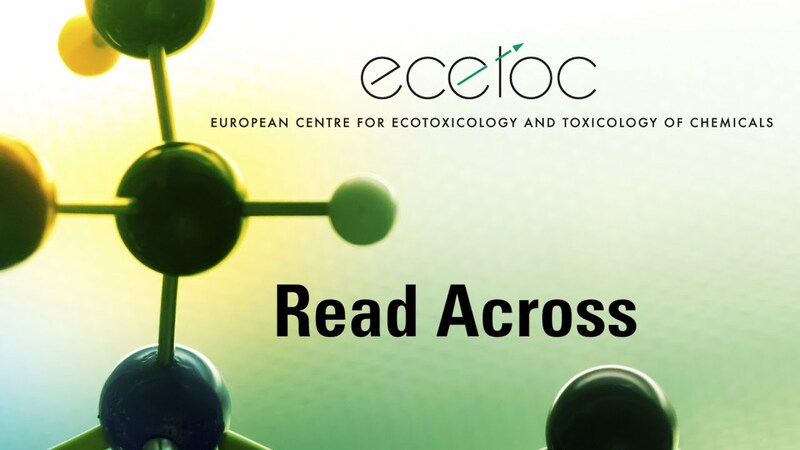 The methods and tools of computational exposure and effects assessment (toxicology and ecotoxicology) form an essential and integrating pillar in the new paradigm of predictive risk assessment, which seeks to develop more efficient and effective means of assessing chemical risks, while also reducing animal testing. In the context of chemical risk assessment, the information on chemicals provided by (Q)SARs and related estimation methods, collectively referred to as “non-test methods”, can be used in combination with information from test methods by applying stepwise and/or weight-of-evidence approaches in the context of integrated (or intelligent) testing strategies. New Report: High information content technologies in support of read-across in chemical risk assessment. Click here for abstract and free PDF download QR Code direct link for smartphones.